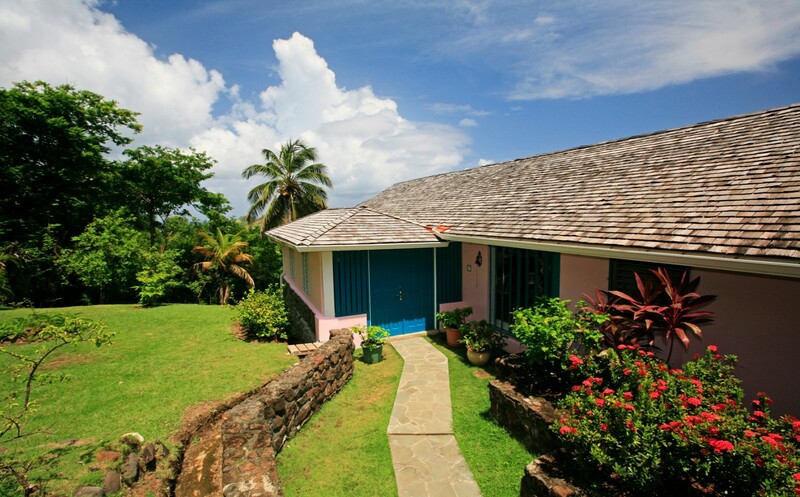 Tucked into its own lush and verdant gardens, the amazing Villa Sand Dollar is a wonderful find. 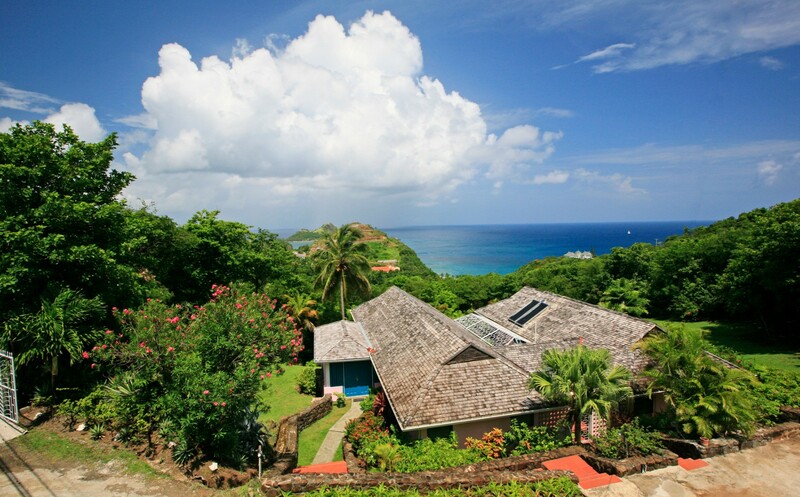 Part of the world-class Cap Estate, it offers truly unique views of the sea and the north coast of the island of St. Lucia. 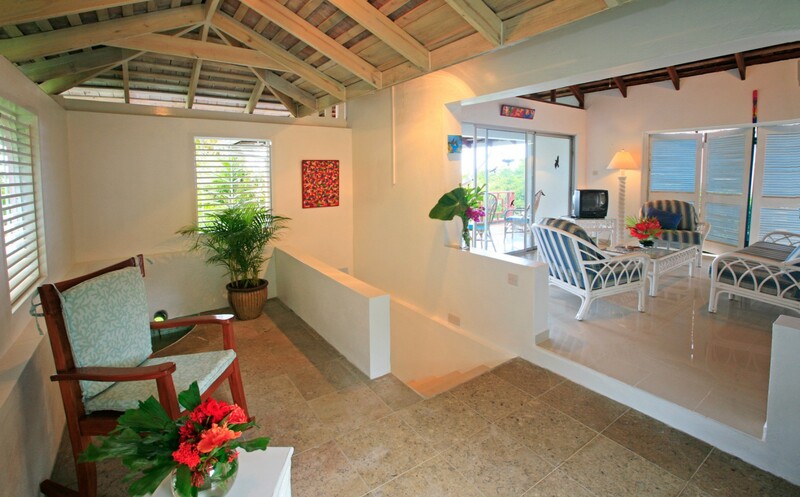 Minutes from an 18-hole golf course, and just a short drive to the charming harbor town of Rodney Bay, it has so many luxurious amenities and services that it might easily become your only destination. 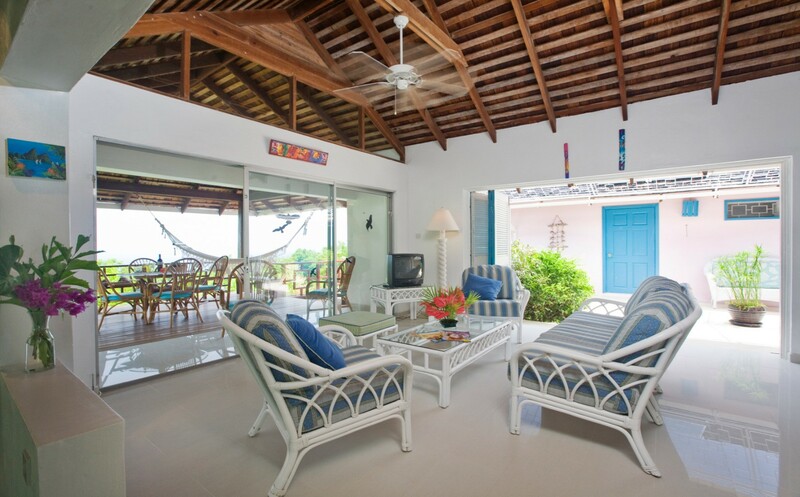 Guests of the three-bedroom, estate-like property enjoy the attentive services of a cook and housekeeper, as well as guaranteed sunsets thanks to the properties north and west orientation. With a staggering array of indoor and outdoor living spaces, the design of the villa puts a premium on the gorgeous setting. 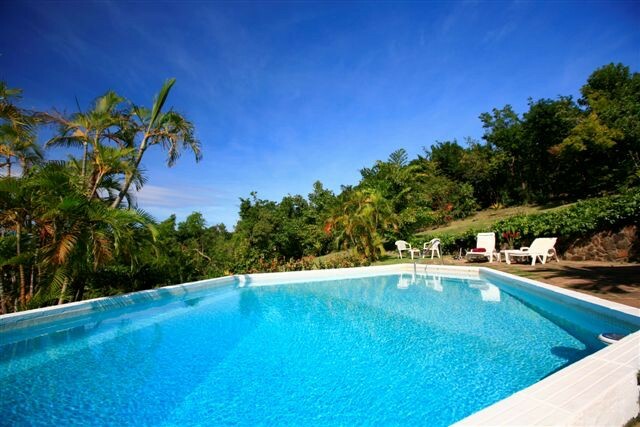 At the heart of the villa is the enormous pool, with its infinity-edge design offering you amazing views of the sprawling gardens and the coastline beyond. This backs up to the expansive terrace area that features a lovely range of open air living spaces that include an al fresco dining room, an oversized hammock, and an outdoor lounge. There is also a unique, central courtyard which leads to the bedrooms. Inside, the great room features the high, dark stained ceilings, white walls and cool marble floors so typical of the best properties, and this space is where the relaxing living room, lounge and dining room is located. At one end is the modern, gourmet kitchen, and a set of stairs leads to a lower, ground floor level. 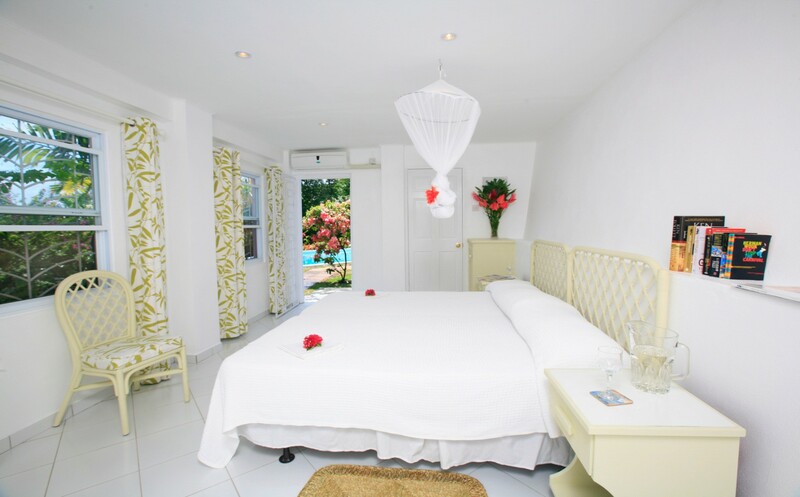 the three bedrooms are each designed as master suites and feature king beds, private access to the gardens or unimpeded sea views, and large, private ensuite baths. 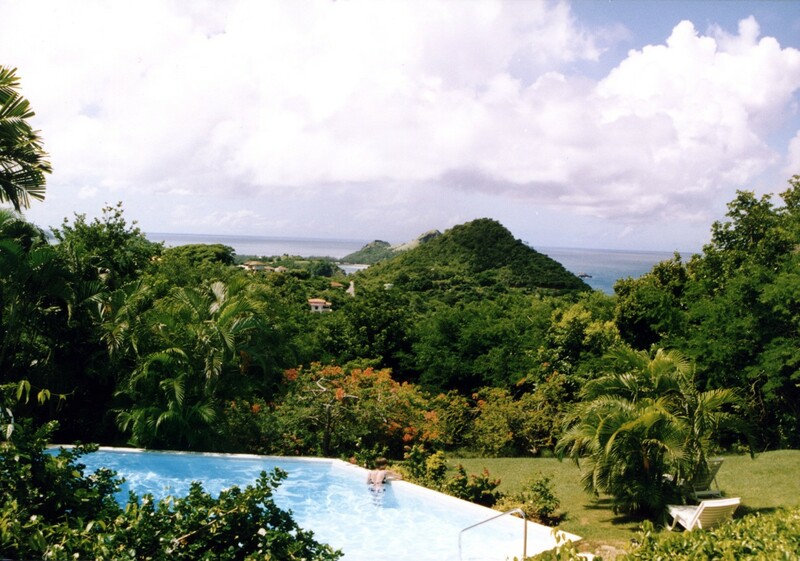 Ideal for a set of friends or a larger family, the Villa Sand Dollar provides a wonderful retreat or fantastic base for a St. Lucia adventure. 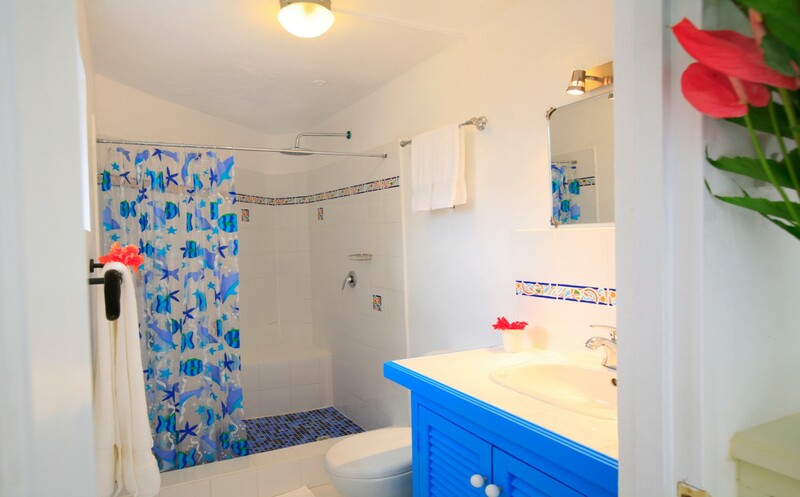 The rental rates include: Welcome upon arrival and villa orientation, housekeeping and cooking service 5 times per week, gardener regularly, villa manager on call and utilities (water, electricity, BBQ gas / charcoal , WiFi internet coverage). Provisions and staff gratuities are not included in the rates. Getting to the villa: A driver will meet the guests at the airport and drive them to the villa (additional cost). 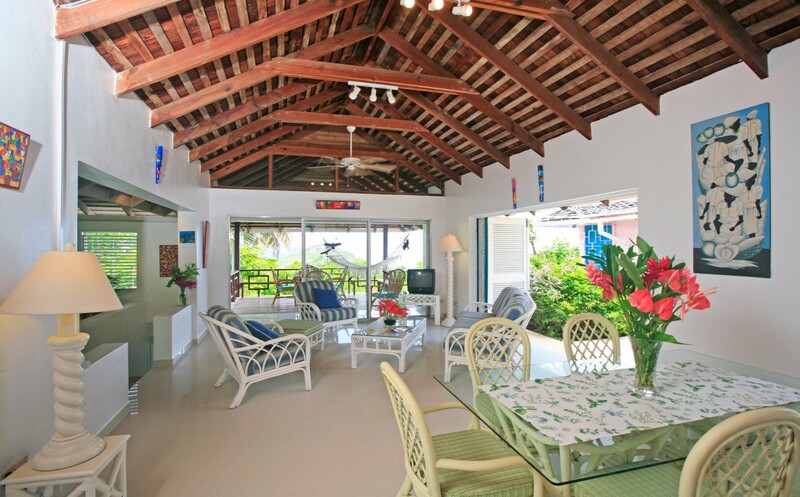 For guests that have a pre-arranged rental vehicle, it will be delivered to the villa. 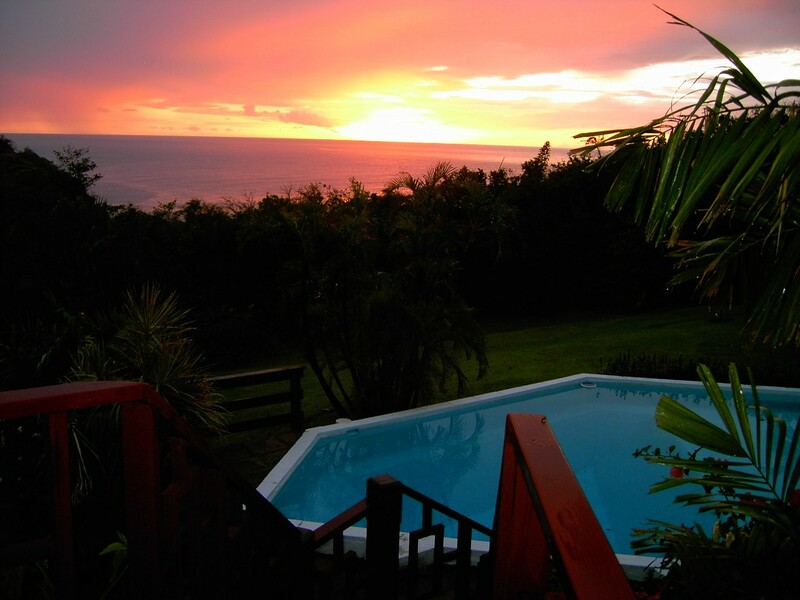 For further details and rates, please contact our St Lucia Specialist. 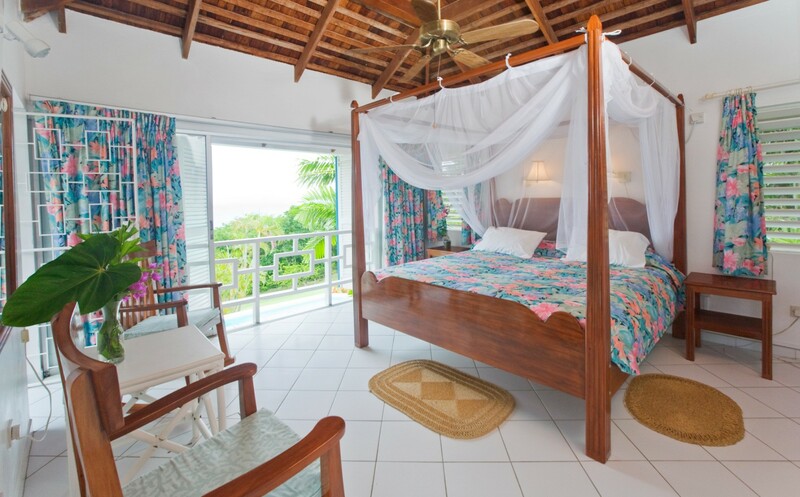 Bedroom 1: Bedroom with a four-poster king-size bed, ceiling fan, A/C, Caribbean Sea views and en-suite bathroom with shower, vanity and WC. 2 guests maximum. Bedroom 2: Bedroom with a king-size bed (can be made up as two single beds), ceiling fan, A/C, access to gardens and en-suite bathroom with shower, vanity and WC. 2 guests maximum. Bedroom 3: Bedroom with a king-size bed (can be made up as two single beds), ceiling fan, A/C, access to gardens and en-suite bathroom with shower, vanity and WC. 2 guests maximum. Sand Dollar is offering 10% off for travel between April 15, 2019 and December 14, 2019. Promotion applies to the 1, 2, 3 bedroom rate category.